I buy my son a lot from nutkids. 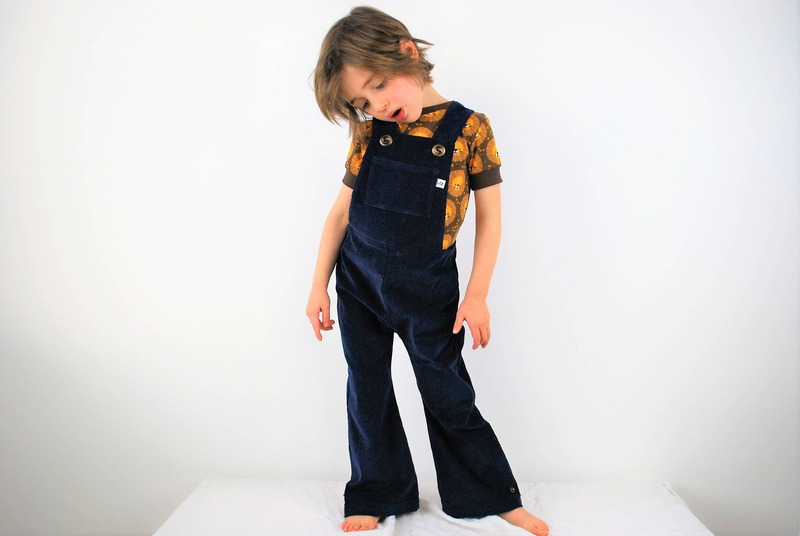 The overalls are the cutest and the t shirts and long sleeved tops are amazing quality and withstand toddlers. By far my favourite kids clothing.